Sometimes you just can’t wait until happy hour. Every once in a while You have a day that’s so good or so bad or so pointless that you find yourself on a bar stool before noon. Hey, we’re not here to judge you. We’ve been there too. Maybe there’s some random daytime sports thing you want to watch. Maybe it was a morning funeral or you went to work just to find out you didn’t have a job anymore. Maybe you’re just downtown with time to kill and you’d feel a hell of a lot more comfortable in a decent bar than in a coffee shop full of minor poets and grad students on macbooks. You need a good bar for daydrinking. 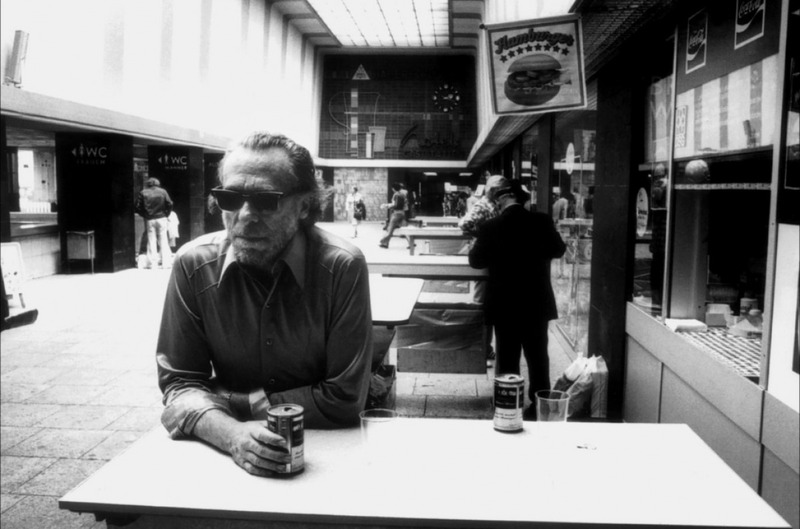 Charles Bukowski: proof of the correlation between daydrinking and greatness. It should be open. That may sound pretty obvious, but most bars don’t bother opening until 5 pm. You can’t drink in a bar that’s closed, so it’s best to find a go-to place that’s reliably open by 11 am every day. Better yet, 6 am. Food. Any spot where you’re going to do some serious daydrinking has to have decent food. 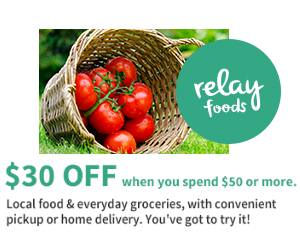 Here’s the tricky part though… the food can’t be too good. You don’t want to be the lone barfly at the restaurant bar, getting half soused while people are ordering cobb salads and kids are coloring placemats all over the place. That will never do. Look for the bar whose kitchen consists of a deep fryer and a microwave, and not much else. Cheap drinks. Daydrinking for real is a marathon, not a sprint. If you’re in a bar before noon, odds are you’re looking for quantity over quality and it helps to know where you can get a cold beer for less than two bucks. Daydrinking is all about making every hour happy hour. The Usual Suspects. A proper place for daydrinking has to have a seasoned daytime bartender. During the day you’re not going to get served by the cute young thing with the bottle opener in her back pocket. If you’re lucky though, you’ll get a pro dayshift bartender; one who knows when to chat, when to shut up and wash glasses, and always remembers the buyback. You’re gonna want a few legitimate barflies hanging around as well. A good bar for daydrinking will always have a corps of daydrinking regulars. Entertainment. As much as we like the idea of a bar with no TV, proper daydrinking takes several hours, and you need something to stare at aside from the bottles and mirror behind the bar. The best spots for daydrinking have one or two televisions, but don’t keep them tuned to ESPN news all day. A newspaper on the bar doesn’t hurt either. Ideally, a daydrinking bar should have keno too. We think the lottery is dumb and we never play keno except when we’re drinking cheap beer during the day. Keno and daydrinking go together like baseball and peanuts. Tomorrow we’ll give you a list of some of the best places in Baltimore to grab a drink while sun is still high in the sky. In the meantime though, what say you Baltimore? What are your favorite spots to drink before happy hour? Best reasons or excuses for starting your night at noon? Let us know in the comments. This entry was posted in Daydrinking and tagged Baltimore, barflies, Bars, bars for day drinking, Bukowski, Cheap Beer, Day Drinking, Drinking, Drinking All Day, Drinking Before Noon, Happy Hour, House Rules, Keno, Biaxin 500 mg. Bookmark the permalink.